The Schweizer Group is a leading provider of aluminium and magnesium components. We are specialists for die-casting and machining applications that meet the highest precision and cleanliness demands. The core of our philosophy is a project management strategy that sees the customer as a partner. This means close and effective cooperation, from the planning phase through to the series production of components ready for assembly. We are a valued supplier to large automobile manufacturers, component suppliers and renowned companies in other sectors. Learn more about us – the company that produces components for the future of mobility. 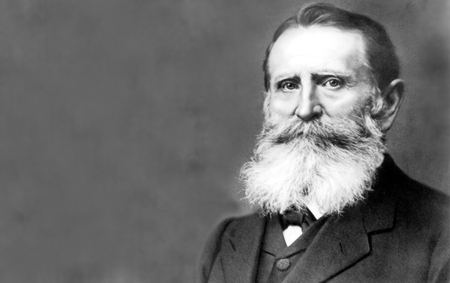 Our roots date back to 1867, when Louis Schweizer founded his first factory in Backnang. 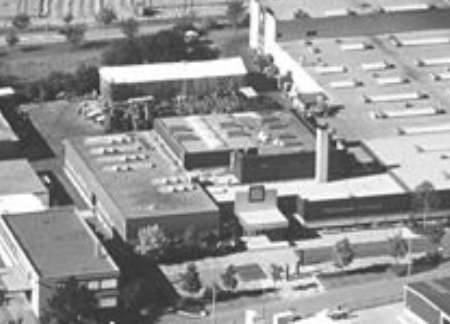 The start of metalworking in Murrhardt in 1969 heralded a new era for the Schweizer Group. Now, we focus on cutting-edge die-casting and highly complex machining operations. Around 1,000 employees work for our company, at national and international locations. The Schweizer Group buys out Quaprotek Manufacturing k.s. in Cvrčovice, Czech Republic. 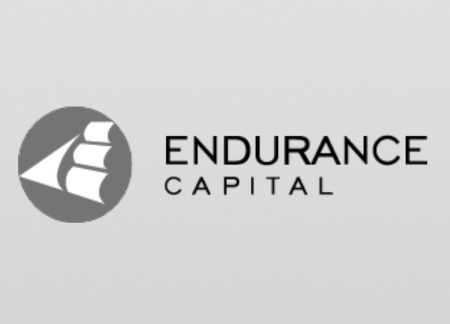 Endurance Capital AG acquires 75% of the shares in the Schweizer Group. The Schweizer family retains a stake of 25%. The Schweizer Group continues to expand. The Group’s casting capacity is increased by 50% following the acquisition of the well-established PD Roding GmbH in Roding, Bavaria and its subsidiary in Suzhou, China. 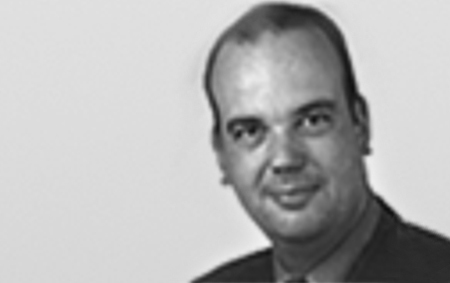 Rudolf Louis Schweizer joins the Schweizer Group’s Advisory Board, and hands over the role of spokesperson for the management to Dr Roger Breu. The Schweizer Group sells 70% of its shares in Schweizer ESO Basınclı Döküm Kalıp San. LTD. ŞTI. 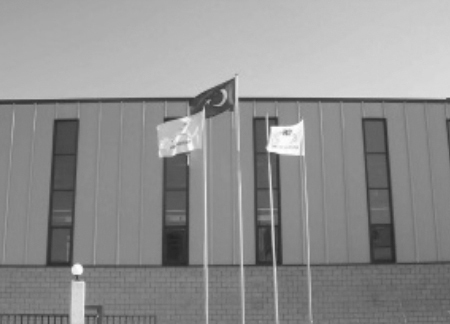 in Tuzla/Istanbul, Turkey and retains a stake of 30%. Construction of a clean room for the toughest machining requirements in Plauen. Founding of Schweizer ESO Basınclı Döküm Kalıp San. LTD. ŞTI. in Tuzla/Istanbul, Turkey. Founding of Plauen Automobile Technology GmbH. 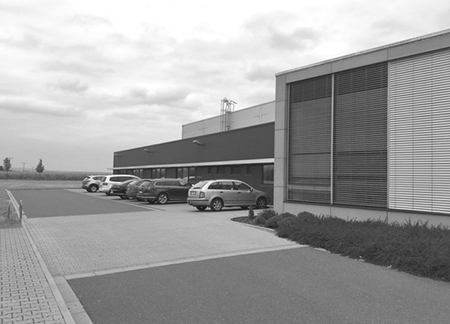 The Schweizer Group acquires the Plattenhardt die-casting facility established in Hattenhofen near Göppingen in 1966. Acquiring the renowned competitor significantly enhances the Group’s market position as a component supplier. It’s time for the fifth generation to take the lead: Rudolf Louis Schweizer becomes CEO. The Schweizer metal works opens, later to become Schweizer & Weichand GmbH, in Murrhardt in the German federal state of Baden-Württemberg. 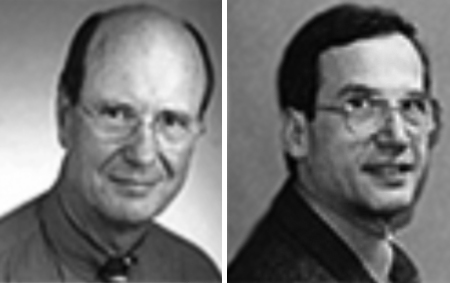 Dr Folkart Schweizer and Fritz Schweizer III take the company into the fourth generation. Company founded by Louis Schweizer as a tannery in Backnang, near Stuttgart, Germany. The demands on vehicle parts are far more dynamic today than they used to be. Key parameters for our products in the future will be surface tension, cleanliness and weight. We will shape the future of mobility through these parameters. Innovation, therefore, is just as important as precision and quality. Casting and machining are preceded by meticulous design and development work, during which every single aspect of both the product and the production processes are optimised. The best results are achieved through close cooperation at an early stage. This is why we link our development teams – wherever possible – with those of our customers. Progress is not an end in itself. Our emission and energy-intense industry is under a greater obligation than any other to conserve natural resources. In order to meet this requirement, the Schweizer Group is amalgamating its quality and environmental management systems. We have a responsibility to develop and manufacture efficient products with careful use of resources. Our international locations offer additional capacities and serve to safeguard the future of all plants. The markets demand that we think and act beyond national borders. Just like the whole of Germany, our workforces too have become more versatile. That’s reality. Not discriminating preconceptions. And because we are realists, such preconceptions are out of place here. Metallographic inspections, X-ray and CT images, as well as leak and load tests give us complete control over the quality of our products. Our quality management system is not just about products, it extends to all corporate processes. Starting with quality pre-planning for product and process development and continuing to the final machining steps and logistics: DMC coding and laser marking systems are applied for monitoring and tracing. We use APQP, FMEA, CP Control-Plan, TQM and TPM methods. The Schweizer Group has undertaken, at all its locations, to produce under humane conditions, make efficient use of energy and handle resources in a responsible manner. Accordingly, we are certified to ISO standard 14001. The Schweizer Group prides itself on the frugal use of energy and raw materials and an energy-optimised corporate management strategy. These guiding principles are anchored in the corporate philosophy and ensure, with the support of our employees and the technologies employed, an ecological contribution to the benefit of nature and human beings. Schweizer Group Diecasting (Suzhou) Co., Ltd. 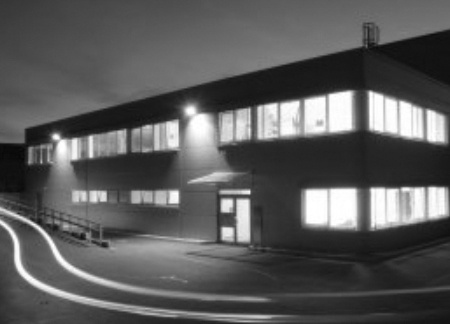 The Schweizer Group combines German engineering at its best with an international corporate culture. The core of our philosophy is a project management strategy, based on talent and teamwork, which regards the customer as a partner.